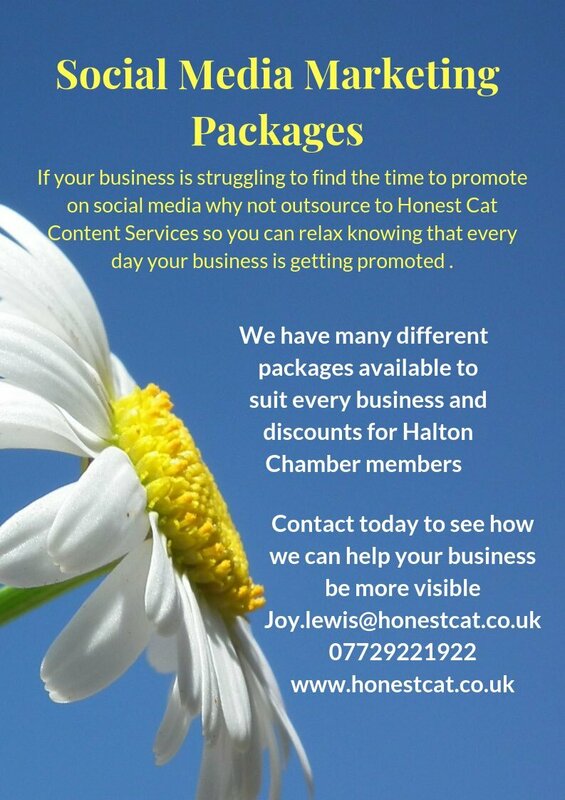 Does your business need help with social media marketing? 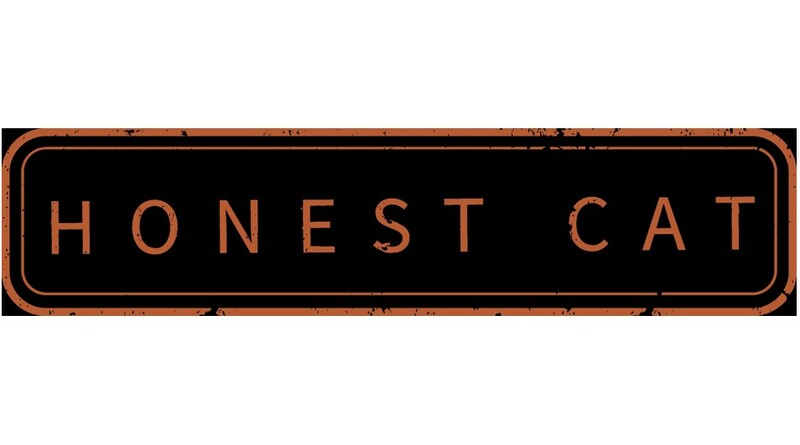 Chamber Member Honest Cat are giving a discount to members who are looking to work with them. For more information please contact the Chamber on 0333 358 3480.